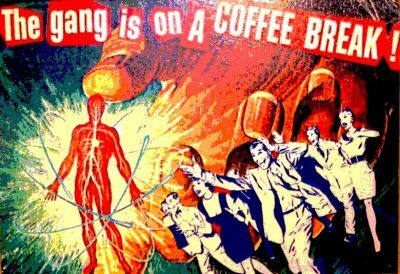 Who We Are/What We Do: GAS is a conduit to creativity for the community. GAS uses art and expression as a means of having an affirming effect on society, strengthening, inspiring, and transforming the body, mind, and soul; uniting artist and art forms to promote social change, join cultures together, and improve the lives of people in communities across the globe. OUR MISSION: The mission of Global Arts Society is to impact education, cultivate creativity, and enhance physical, mental, and emotional well-being through the arts. 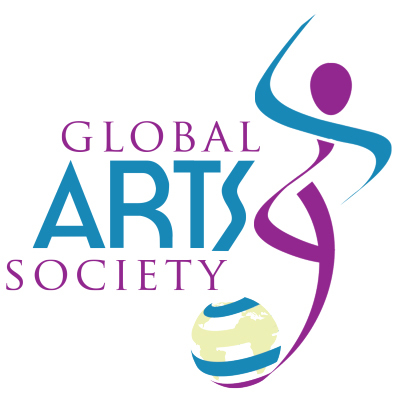 Global Arts Society is organized exclusively for charitable and educational purposes under the section 501(c)(3) of the Internal Revenue Code, or corresponding section of any future federal tax code. What We Offer: GAS Offers artistic opportunities for Education, Performance, and Mentorship, through the Visual & Performing Arts. Our programs and classes are effective in combating illiteracy, obesity, emotional disorders, and societal epidemics including health and prevention. Our Purpose: GAS Is Dedicated to removing economic barriers, making art accessible to all. We exist to offer a space where all people are encouraged to identify and develop their full creative potential. 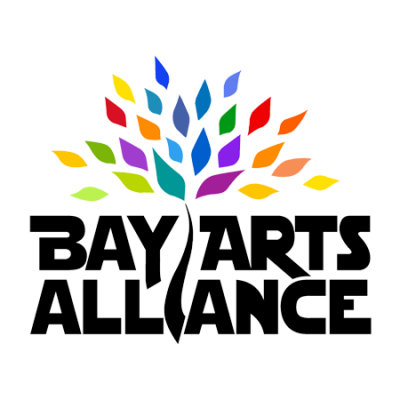 Our Goals: Promote, support, and preserve the Visual and Performing Arts in the communities we serve. 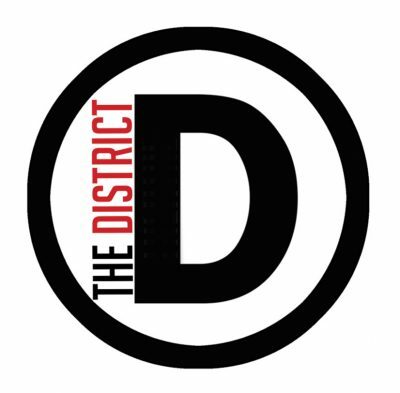 Provide 30 scholarships each year to eligible students seeking to develop their art education. Historic Downtown Panama City once again comes together as a community to celebrate our great nation and the freedoms we enjoy! Come downtown and join us for a day of fun and music hosted on the scenic Panama City Marina! The Marina will be closed and filled with vendors of every type! Live music on the green, featuring Will Thompson, winner of the Pepsi Southern Original, put on by Pepsi Gulf Coast Jam, as well as downtown’s favorite, Anthony Peebles! There will be plenty to do all day, with lots of activities for the kids! We start the event at 2pm, with the amazing fireworks display starting promptly at 9pm! 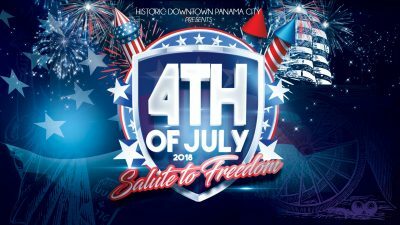 There is nothing more spectacular than fireworks set to music, mirrored by our picturesque bay beneath… Brought to you in part by the City of Panama City – Government and Destination Panama City! Come join us in Historic Downtown Panama City for this signature event! 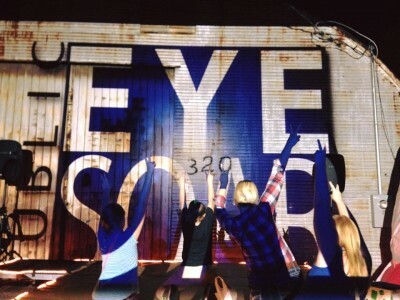 International Projection Art Festival – Public Eye Soar – combines art, technology and interactive activities into a street festival based in downtown Panama City. Featuring artists from all over the world and right here in our own city, SOAR takes art out of the gallery and projects it onto buildings, walls and 3D objects. Festival goers can expect to see traditional art, animation and short videos. Interactive projections and installations invite attendees to create art, emerse themselves in virtual experiences and watch live art created during the festival. Artists are encouraged to be a part of the festival by submitting their work. There is no fee for submission. SOAR is family friendly and free to the public. 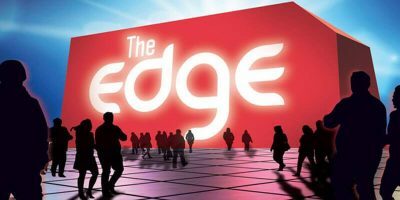 The Edge (DV) Magazine provides all encompassing content and the most relevant information in the arts and entertainment scene from Santa Rosa Beach to Panama City, Florida.